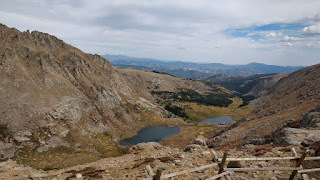 I had a chance to attend and talk at Las Gnome 2018, which was organised in Denver, Colorado. It is always interesting and fun to meet Gnomies and GNOME enthusiasts and this one was no different. Had a great time time attending the conference and knowing a lot about application distributions. 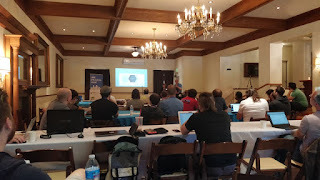 It had a quite diverse set of talks from different communities as well such as KDE, elementaryOS, etc. One of the eye opening and engaging talk was `How Can You Make Your Open Source Project Attractive to Students` by Professors at Drexel University, where they shared insights on challenges faced by educational institutions to align the cycle of course curriculum with that of Open Source release cycles and their efforts at involving students in FOSS. Apart from that, it was great fun to hangout at social events and chat with people. Oh yes! Also Systems76 giving a tour to the computer factory was amusing. Denver is a beautiful city covered by mountains all around. 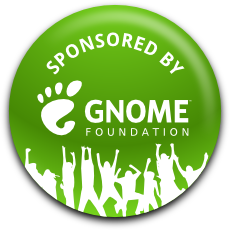 I would like to thank to GNOME organisation for reaching out to me to present a talk, be a part of this event and sponsoring to be able to make to the conference. This has been my first GUADEC. It was held in Karlsruhe, Germany (Indeed a very beautiful and peaceful city). The week was truly amazing , got to meet the fellow GNOMies in person. As I did Outreachy internship with GNOME-Maps, I was so happy to meet the team-maps in person. Though my mentor could not come to GUADEC. I met many people there and it was an awesome experience having talks with them. I organized a workshop for newbies, it went really well. I had 4 students and 2 of them were able to submit their first patch. \o/ This really gave me an immense happiness. Also, I got so awesome friends. Then we had an interesting bunch of talks which I really enjoyed attending and learning from it. That gave a bigger picture of GNOME workflow and also the new things moving around GNOME. After the talks we used to have social events. 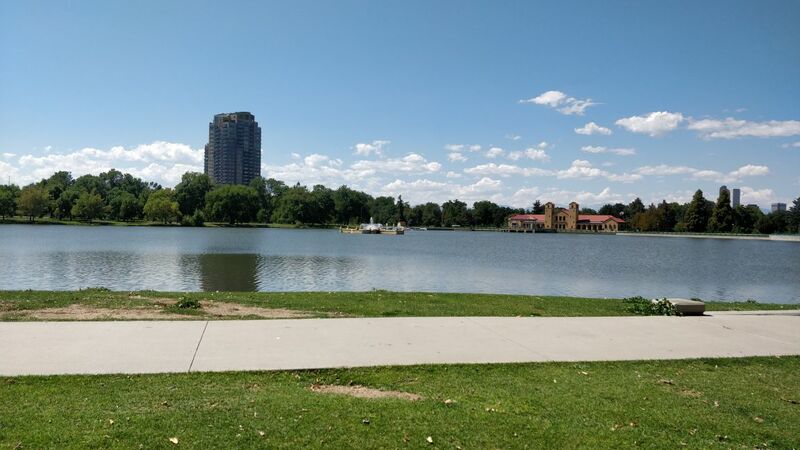 I really enjoyed the picnic at the beautiful park. The BOFs after the core days were one another good experience. I was not much aware about the Engagement team, Diversity team before. Attending the BOFs of them gave me good idea of things happening in it also a chance to become a part of contributing ideas to it. This actually helped me in getting more close to the community. Thanks to GNOME community for sponsoring to attend the conference. Well the time has come to catch up with the smart peeps behind IRC nicks. 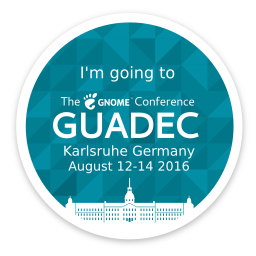 \o/ This time GUADEC is organized in Karlsruhe Institute of Technology, Germany and I am all set for it. Oops forgot to mention about GUADEC. So GUADEC is annual conference of GNOME (FOSS) Organization where all users, contributors and developers meet together and have an amazing time discussing about future prospects of building the community stronger and better. Also there is good discussion on various projects and applications. Besides that, there are many interesting workshops and talks scheduled. I am feeling quite happy to share that I am organizing a workshop to help newcomers get started contributing to GNOME. I got motivated to conduct this workshop as I know the troubles which newcomers definitely face, as I have myself sailed in the same boat at some time. I will be more than happy if I will be able to make this community bigger and people can start contributing with ease. 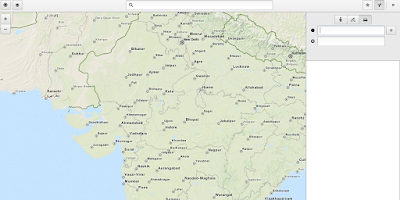 Along with it, I am also talking about the Outreachy project which I did with GNOME-Maps. I am eagerly waiting to meet my mentors Jonas, Mattias, Andreas, Marcus and fellow GNOMies. Looking from the schedule, it seems that it is going to be a lot of fun. Football, Picnic, Barbeque, GNOME Women's Dinner, ... :) Really looking forward to it. I would also add that this is my first abroad trip. So hell a lot excited about it. 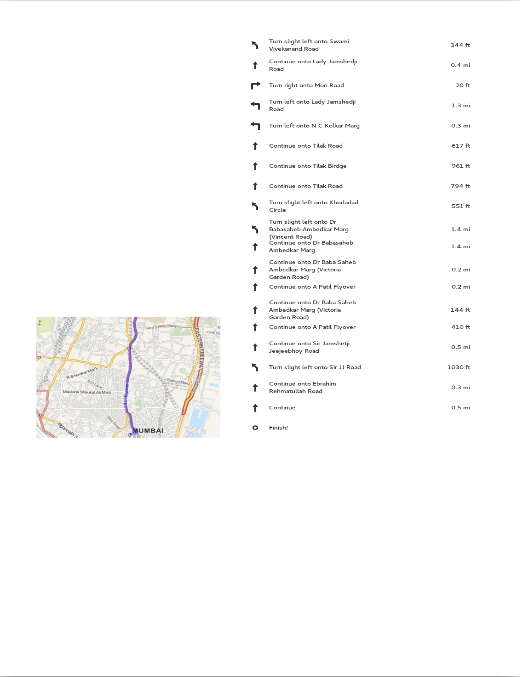 Also planning to go around the city and exploring the places there. Looking forward to make new friend. Will keep you all updated with event. Stay tuned. While I was going through news.gnome.org, a piece of news flashed on my screen stating that GNOME.Asia summit 2016 is to be held in Delhi, India which is my own place. Though at that time I was completely unaware about what happens in a summit, what it is meant for and all that sort of questions. But for once, I decided to atleast attend it, if not participate. I told about this news to my mentors Jonas Danielsson and Damian Nohales. Initially i was quite reluctant to participate there, but Jonas pushed me a lot to present a lightning talk about my outreachy project in the summit. Damian too motivated me to go for the summit. Therefore I decided to submit a lightning talk proposal about my project : "Adding print route support in GNOME-Maps". Within few days i got the confirmation regarding the acceptance of my talk and also the approval of travelling sponsorship. I was all ready for being the part of the summit and was quite excited to meet people whom I have just known by their nicks on IRC. The summit was held in Manav Rachna International University, Faridabad (India). Day 2 and 3 comprised of a lot of interesting talks by various speakers. It was my first experience to deliver a talk at such a big summit. I was quite scared initially, but it happened all well at the end. I felt glad when I was able to reach out to people and shared the work clearly. I was not aware of Day 4 plan i.e. excursion trip. But when Shobha (The summit coordinator) asked me to join them, I happily agreed to join them on the trip. It was a fun-filled trip to Taj Mahal, Agra. I got to know a lot about cultures of different countries and made awesome friends. After a series of review - refactoring - review events, the patch for print route feature is committed. Thanks Jonas, Damian, Hashem and Andreas for helping me all while, reviewing the patches, suggesting wonderful approaches and yeah, keeping me motivated enough to successfully complete it (on time :P). Following are the demo screencast of print feature. Depending on the distance, we differentiate long and short routes and so the layouts for each. 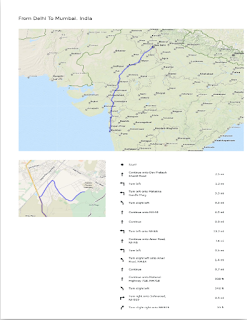 As shown in mockup, the long route layout contains minimaps surfaces and shorter one doesn't as the route is clear in complete MapView itself . So following are the Screenshots taken for both types. 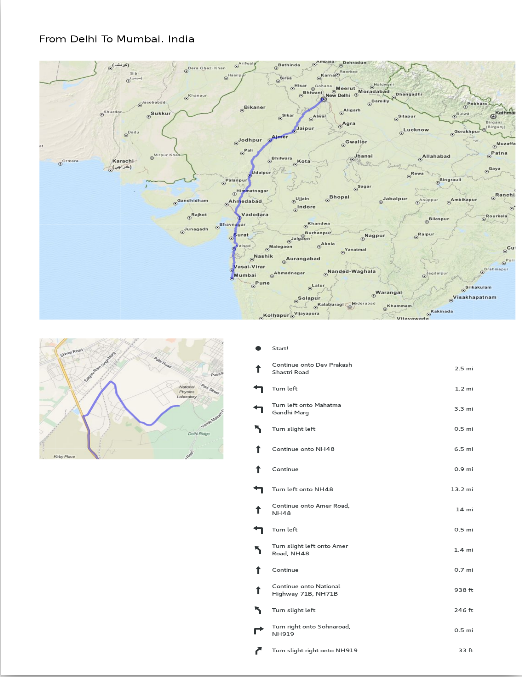 Delhi to Mumbai has been my favorite route for testing purpose :p .
Now next step is to refine the design to make it more friendly to the user. Also some more code refactoring is required. Been a little late this time in catching you all. But yeah, I guess that can be compensated well with something which I am going to share just now. Yayy !!! 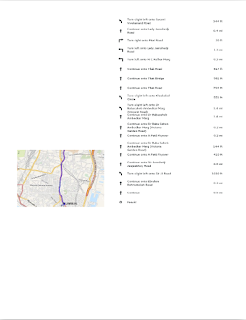 , I am able to generate a print of Map View along with instructions which looks a bit like mockups. Here is the demo video URL . Breaking up in pieces, First I divided the data into parts. Each part is associated with corresponding page which is to be printed. From that I get number of pages which will be required and then actual printing took place in draw-page call. 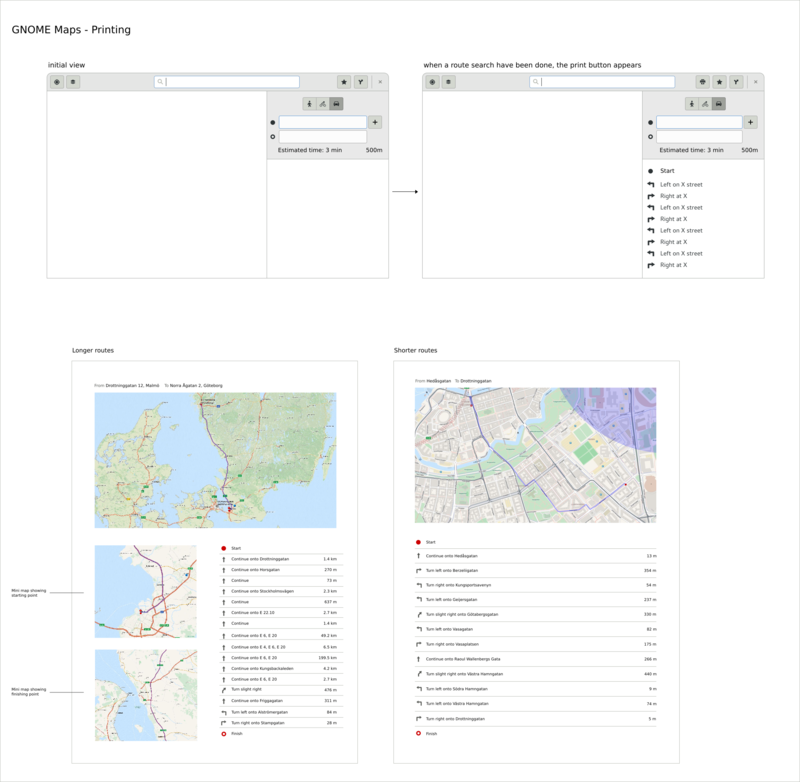 The understanding of GTK Print API helped me. Begin-print signal is the one which is emitted when user is done with page setup ,but before rendering starts. All the calculations done to divide the data and get a count of pages are ensured in this one. In draw-page, actual rendering takes place using Cairo. I am thankful to Andreas for designing an awesome UI mockup. Finally we were able to get an appropriate location and visibility behavior for Print Route Button. :) Following are the screenshots of UI. 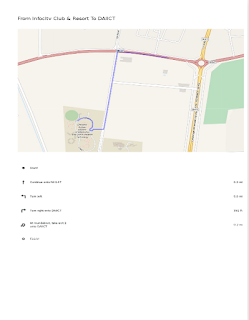 Without Route, print route button is not visible. Now next part is dealing with minimaps which will enlarge the route pieces and enable the user to see them with the respective instructions.